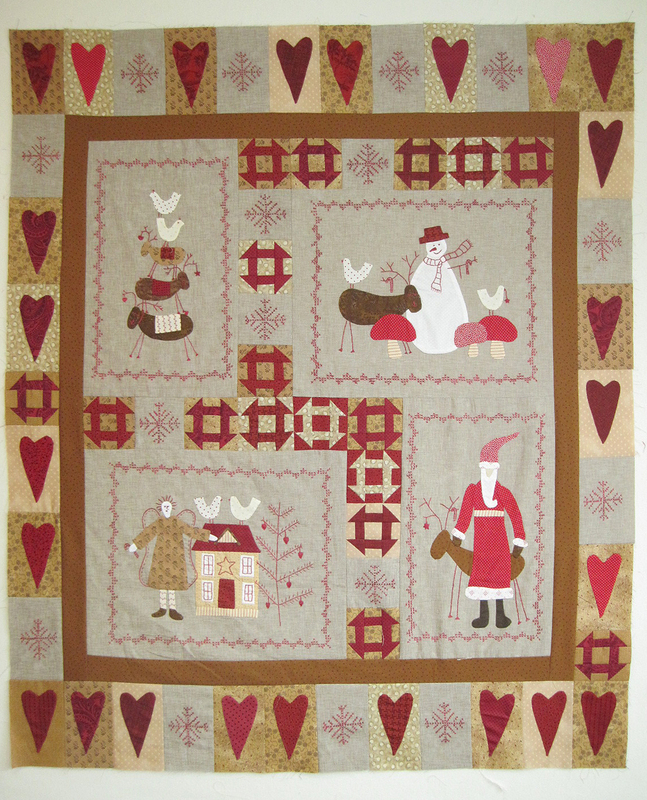 during our travels, I was able to finish some handwork….including my border blocks for the Scandinavian Christmas. And now it’s together and ready to prep for quilting. I’m thinking this is going to be a Christmas gift for a certain someone, so I guess I better not delay on getting this prepped for hand quilting. This is one of my favorite patterns. I haven’t made it but it makes me smile whenever I see it. Nice job!